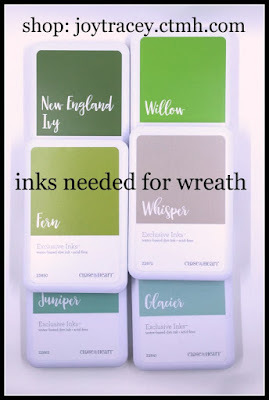 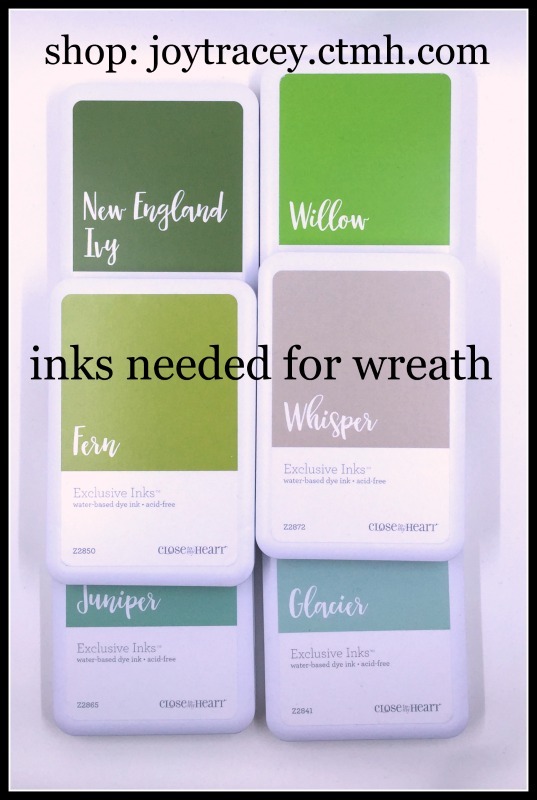 Obsessed with Scrapbooking: See the Welcome Home Wreath Kit! 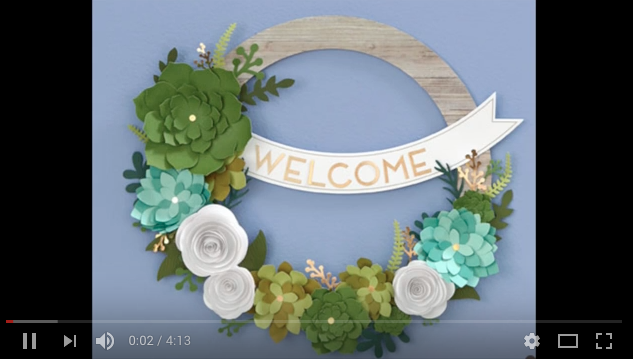 See the Welcome Home Wreath Kit! 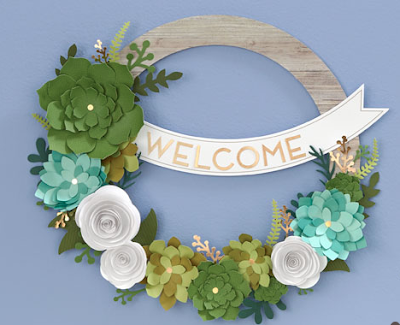 I will be having a FREE online class at 8pm central time Sunday, February 5 where I will make this wreath!